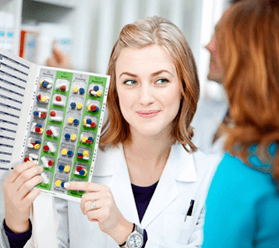 Do you enjoy sorting pills into little boxes? If not, we'll take care of that for you. Our blister packaging service is free.